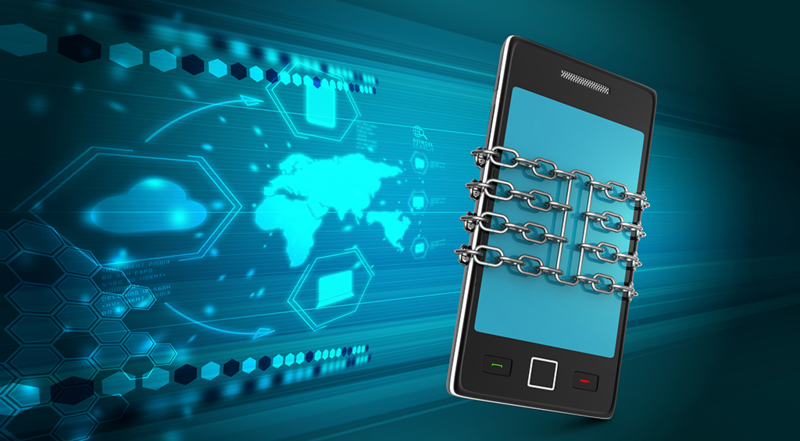 Vulnerabilities in the mobile phone infrastructure threaten not only personal privacy and security, but your company’s as well. The cellular communication system is the heart of modern communication, but are we doing enough to protect ourselves against cybersecurity threats. Cybersecurity to most people can seem like a foreign concept, or you think that it won’t affect you. But that isn’t true. With the digital marketplace for smartphones only growning each year and consumers are using mobile devices more to do business than traditional computer systems. The increase time spent sufing the web will leave you more susceptible to threats. Several affordable, sophisticated programs can exploit vulnerabilities in your cellular device. For example, spying tools are becoming increasingly popular to trick your phone into connecting with a simulator without your knowledge. Some programs can intercept calls and text messages. These weaknesses in your devices can have financial consequences for example, criminals redirected and intercepted text messages with one-time passwords for customers in a bank in Germany. They then used the passwords to steal money from the accounts. The problem is that most of these communications systems are built on layers of technology that is outdated or hasn’t been given the proper security audit — a lot of the initial infrastructural programs were created over 20 years ago with no thought to cybersecurity. A protocol that GSM invented in 1991, allows your cell phone to communicate with a cell tower to make and receive calls and transmit data. 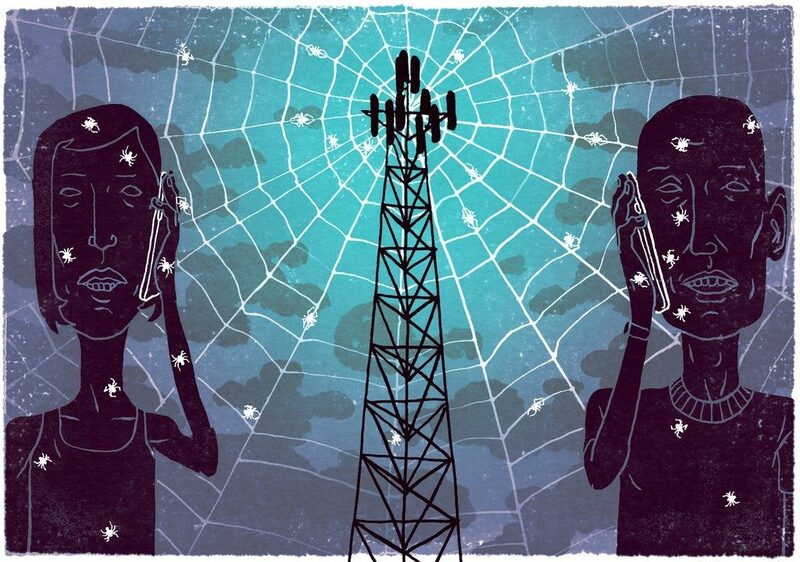 The older generation of GSM, known as 2G, doesn’t verify that the tower that your phone connects to is authentic, making it easy for anyone to use a cell-site simulator and impersonate a cell tower to obtain your location or eavesdrop on your communications. With companies using this outdated software, only puts cell phone users at more risks. Tackling this issue is a big task because there are hundreds of companies and international bodies involved in the cellular network. As of today, no government agency has the power, funding, and mission to fix these issues. Large companies like AT&T, Verizon, Google, and Apple haven’t been public about their efforts, if any exists. 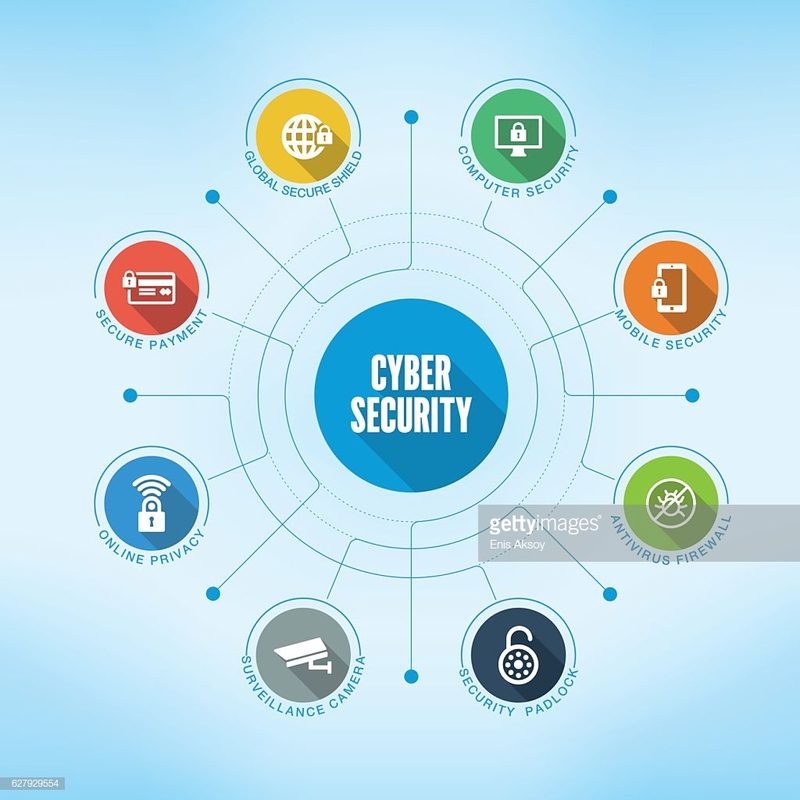 Abacus Technologies are experts when it comes to Cybersecurity. Let us help protect your business against cyber-threats. To learn more, visit here.